The Mellow Yellow Tour Z Island Hopping in El Nido, Palawan is highly recommended. Trust me, you won’t regret it. I woke up late for my scuba diving trip. My diver friend told me I should go on an island hopping tour instead. Tried the Tour A and C back in 2014 and also a combo of Tour B and D in 2015 so he suggested that I should go for the Tour Z. During my 11 days of stay in El Nido, I’ve never done any paid tours. I was just sleeping most of the day because I got sick. Sent a message to my client if I could extend my vacation leave to sick leave. The reason, I could not go back to Puerto Princesa right away. I need more rest until my voice would return. Scuba diving was not a good idea if you have a cough. “Nah, you talk a lot. For sure you will find new friends.” My friend really convinced me to take the tour. He told me that I should return to the diving shop the next day at early morning to pursue my ultimate goal in El Nido which is just to do scuba diving. Since I got nothing to do the whole day, I went to the booking office of the Yellow Mellow Tour Z along Serena St. It was near to my hostel and perfect timing the guy just opened their office. I was the first person on the list and the tour will start at 11 AM but I have to return to their front office for a meet up at 10:30 AM. Got my things and went to the front office to meet other joiners of the tour. I really had no high expectations of the tour just because I was alone. Meanwhile, I met another solo traveler from Manila and somehow found a companion. How Much is the Mellow Yellow Tour Z Island Hopping? It’s PHP 1,500 with one complimentary entry drink. You have to pay at their office before taking the tour. How Much are the Unlimited Drinks for the Mellow Yellow Tour Z Island Hopping? It’s PHP 500 for the unlimited drinks. This is optional if you are not much of a drinker. Pay your drinks to the bartender. What Do You Expect if you take the Mellow Yellow Tour Z Island Hopping? The Mellow Yellow Tour Z Island Hopping boat can accommodate 30-40 people. The boat has three floors and it’s the biggest boat cruise I’ve seen in El Nido. I’ve met several solo travelers on the boat so you’ll be fine. As mentioned earlier, I never had high expectations of the tour but seriously, it was fun. It was my first time to experience a booze cruise. It’s not as the same as Tour A, B, C, and D. The tour is very relaxing and you got the chance to socialize with other travelers. You can avoid other boats as you are bound to four unique locations with virgin beaches and limestone cliffs. I highly recommend that you should take the Mellow Yellow Tour Z Island Hopping. It’s really nice if you’re a party animal and just drink all day on the boat. 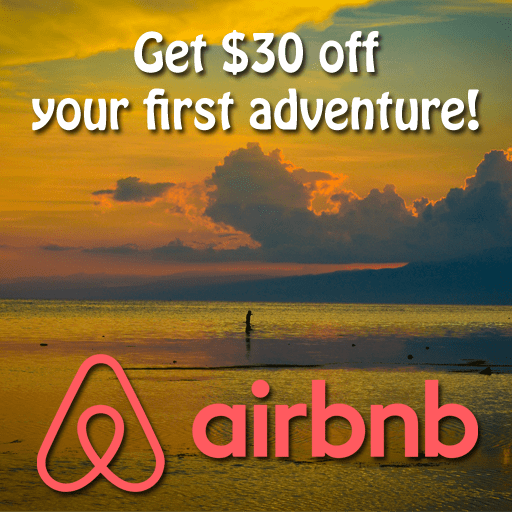 It’s good for solo travelers and group of friends. Just join and have fun. 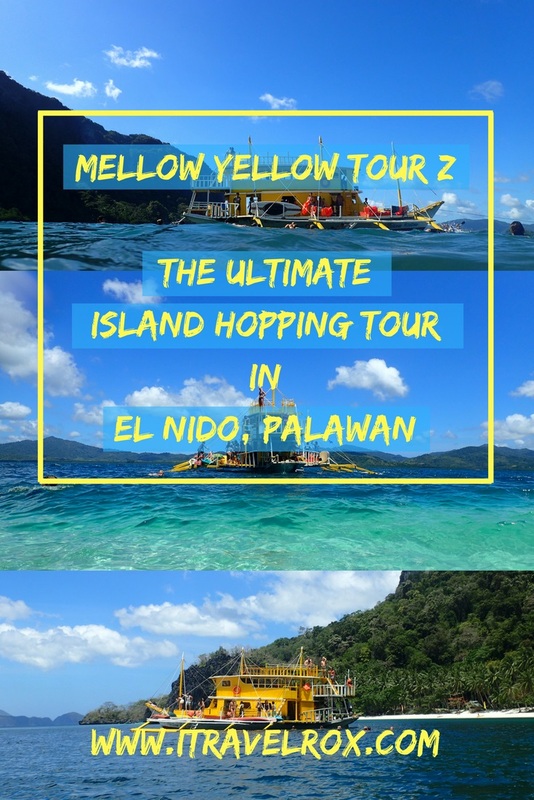 This entry was posted in Travel and tagged El Nido, el nido island hopping, el nido island tour, el nido island tours, mellow yellow boat, mellow yellow tour z, mellow yellow tour z islad hopping, mellow yellow tour z ultimate island hopping tour, Palawan, snorkeling. Bookmark the permalink.